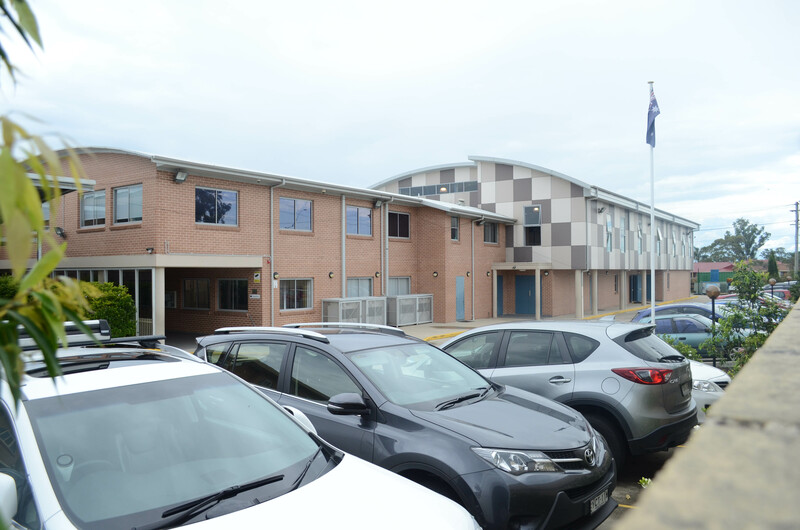 Parking facilities during school days and school hours are limited on AICS campus at Mount Druitt. Guidelines for parking are shown below. Some exceptions are made based on circumstances. ZERO tolerance regulation for speeding on campus and mosque premises. Ensure to drive below 5 km/hr and vigilantly in these areas as well as on the roads around the school. This is to ensure the safety of our students and general public. Park carefully to avoid blocking driveways or traffic in the neighbourhood. Rangers are patrolling the area regularly. Please leave the spaces that are marked reserved for the Principal, Deputy Principal, Head of Islamic Studies, Assistant Principals and Head of Departments. Please respect and cooperate with the instructions of the security and traffic-directing staff as they are working hard to ensure the safety of children and general public. All staff are advised to provide details of their vehicle registration number with contact numbers at reception so that you may be contacted in case of emergency. This is regardless of whether the car is parked on or off campus. Parking on campus is available for school staff from 6:30 AM to 4:30 PM during school days. Parking card issued by AICS should be displayed on your windscreen. Do not park in the parking on the left as you enter from the gate as that is used as a play area for the students during school hours. Parking is not available during school hours. Parents who need to pick up their sick child or other emergency needs are exempted. Parents who pick and drop their children during school days are requested to do so promptly to avoid roadblocks. For other schools visiting AICS for school excursions, parking is available on site, however, we do recommend that you come after 8:45 AM and before 3:00 PM to avoid peak traffic. All visitors to AICS are requested to register at the reception regardless of whether their car is parked on or off campus.